I was very honest and real in this podcast and can’t wait to share the whole thing with you. I love the idea of podcasting because not everyone has time to sit down and read an article, WIRL, or a post. However, a podcast is something you can play on your phone while you are driving or cleaning your kitchen or while you have a few minutes to sit on the couch and relax. Hopefully there will be more of these kinds of posts in my future! The video link is below, let me know what you think! Thanks for watching and thank you T.v. for having me on the Famous Podcast! Sara Brennan is the founder of WIRL Project and was also recently named as one of the Top 30 Under 30 Future Business Leaders of Charlotte, NC. In her spare time she loves to hang out with her Australian husband, Mitch, her toddler son, Mason, and her two dogs, Koby and Skeeter. She shares much of her life and thoughts in her writing and enjoying being around like-minded individuals who are authentic. 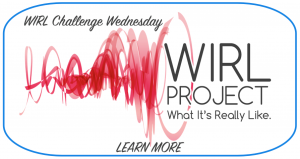 Interested in contacting Sara about WIRL Project or other endeavors? 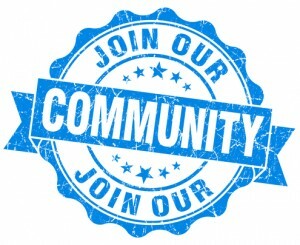 Join the WIRL Project community or use the Contact form on the website to get in touch with her. Loved this, Sara! I didn’t realize you met your husband because he was here for basketball…so cool! Also, you picked out your house in one weekend?! Freaking amazing. I can’t wait to hear the other parts of this interview! Does Only Clear Skin Warrant Success?